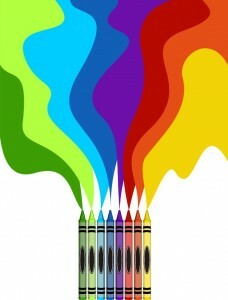 No Crayon Left Behind is a non-profit organization that operates with the utmost efficiency and fiscal responsibility. We use every dollar received to better the lives of children and their environment. All monetary donations are tax-deductible to the extent allowed by law. You will receive an e-receipt which will also serve as a record for your tax purposes.